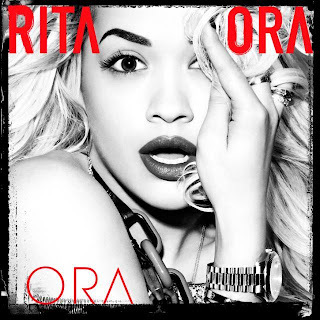 Roc Nation's Rita Ora dropped 2 new joints to the net today, Uneasy (which was actually recorded in 2010), and Radioactive. The British soul singer is ready to deliver her brand new album soon. Enjoy!